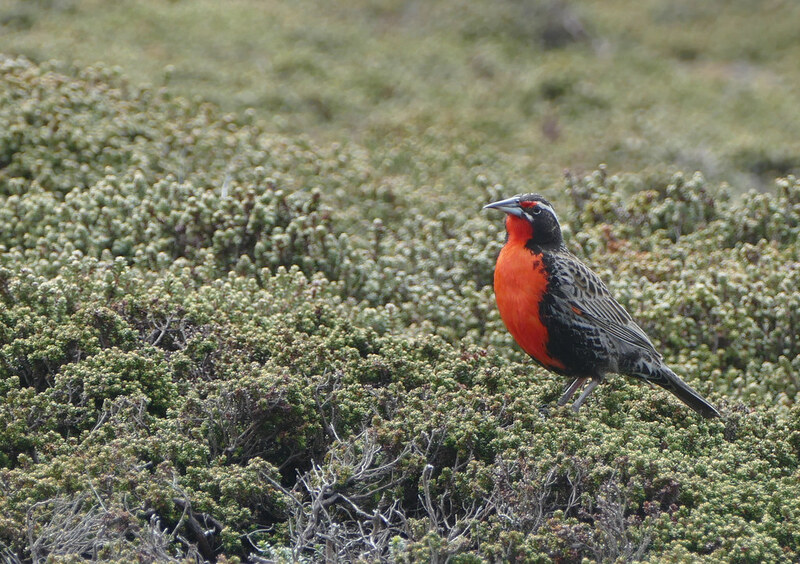 The long-tailed meadowlark is a passerine bird of southern South America and the Falkland Islands. It breeds in southern Chile and southern and western parts of Argentina. 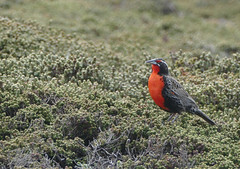 An endemic subspecies, S. loyca falklandica, occurs in the Falkland Islands.